When I started SoundGroove Records back in 2006, I wanted to associate it with a regular event where label artists could feel free to express themselves. I wanted to bring fans of the music closer to the individuals who created and performed it. I also wanted to create an atmosphere where up and coming artists can mingle with those who are already part of the industry. 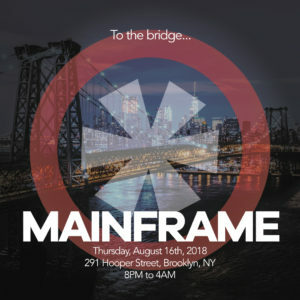 Mainframe became that event and has become an essential part of my musical life. It’s a great way for people, as well as myself, to connect with like minded people, to celebrate the life and put good music on a pedestal it deserves if even just for a few moments. The first party was in September of 2006 at Club Love. 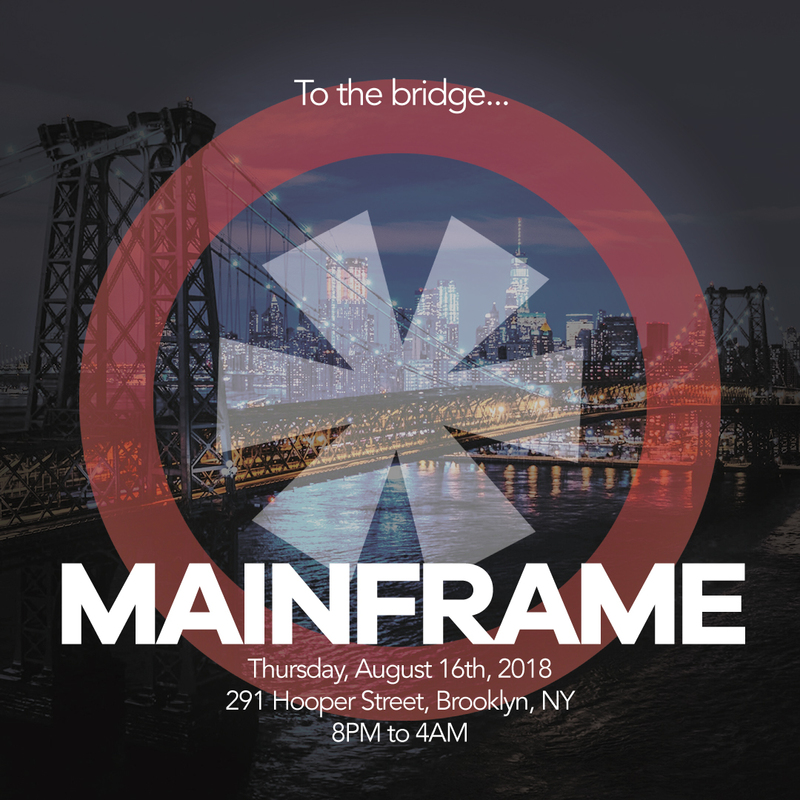 Since then, Mainframe has been featured at a number of different locations throughout New York City. After several years in the east side of Manhattan, we’re moving the event to an exciting new venue in Brooklyn. The soft launch is scheduled for Thursday, August 16th, and there will be more information to come as the date gets closer.